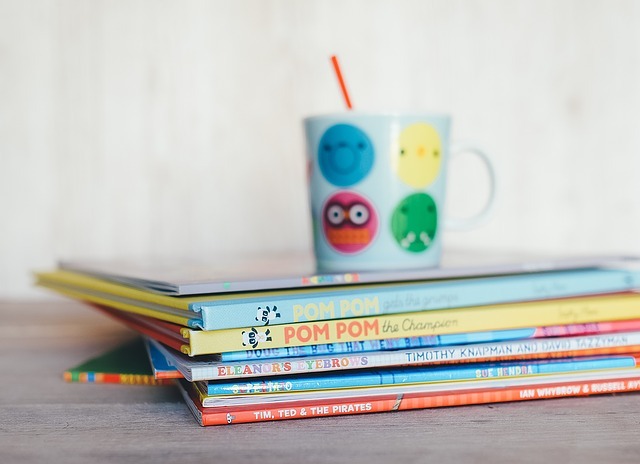 Children’s book authors often face steeper costs when creating their books than adult fiction or non-fiction writers. There are the additional costs of illustration (ranging from $1200-$10,000 for a 32-page picture book), and often the cost of a print run of 3,000-10,000 books from either local printers or printers overseas. Then there are warehouse and fulfillment fees to cover for orders placed on Amazon. Many children’s book authors are turning to Kickstarter and IndieGoGo to not only fully fund their books but also boost their marketing efforts. In the Facebook Group, Children’s Book Authors and Illustrators, which I recommend joining, many of the authors have successfully Kickstarted their books and subsequently, their self-publishing businesses to great success. Crowdfunding does a few things that waiting to market your book launch doesn’t. Engage with your audience in a more personal way and offer them special rewards in addition to your book—something you can’t do on Amazon. Boost your confidence when your book is demanded by the readers. There is a feeling of incredible pride and humility when you realize that your readers are helping you create your book. Create a viral buzz about your book. By cramming three months of marketing efforts into 30 days, you generate a veritable swirl of energy around your book. Can afford a better team. When you crowdfund your book, instead of footing the bill from your own pocket, you can pay thousands for an experienced illustrator. You can opt for the thicker paper that’s more expensive. You can end up with a higher quality book when you have a larger budget (all things considered equal, of course). And magic takes place during and after a crowdfunding campaign. Like local news coverage, radio spots, cross-collaborations, and other opportunities that occur when you start reaching out to anyone and everyone who might be interested in your campaign. The time-limited nature of the campaign forces creators to be bold and take action when it comes to marketing outreach that doesn’t usually happen during other book launches. 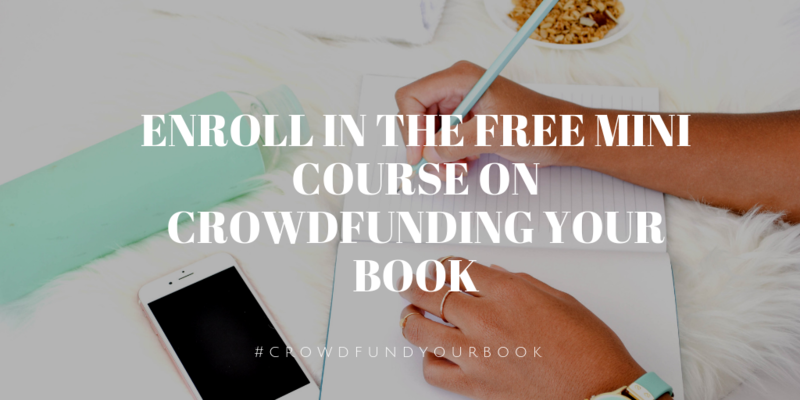 While some campaigns are more successful than others, almost every campaign listed has resulted in an incredible boost to the visibility of the book, the sales, and/or the audience who is ready to purchase subsequent books from the author. Title: I’m NOT just a Scribble—Children’s Book that Inspires ART! Title: Finally! A Book About Disabilities That Everyone Can Enjoy! Rebecca Hamer and Where Oh Where is Monty Bear? 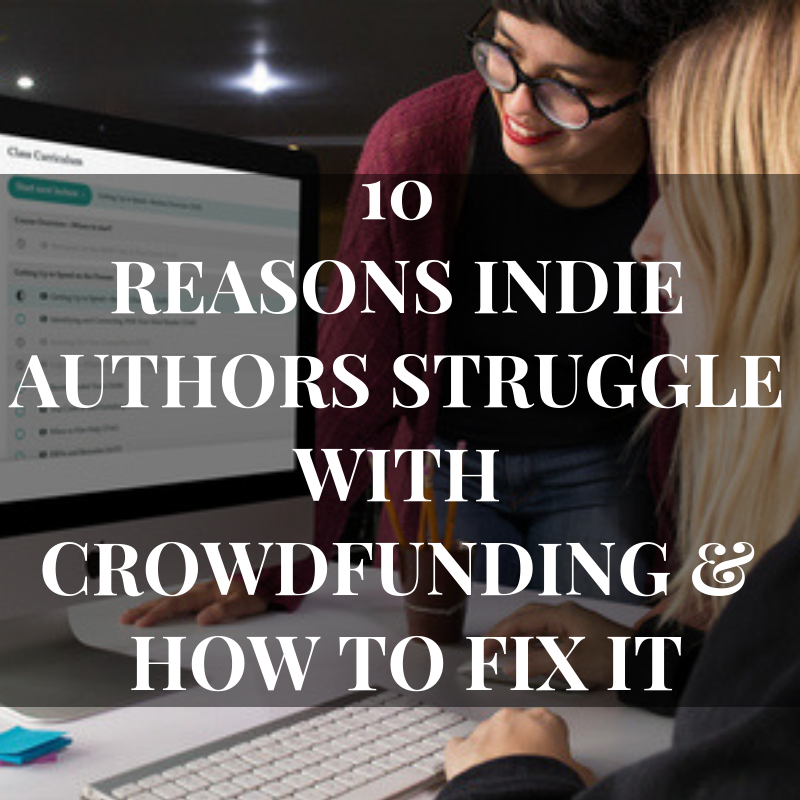 There is nothing easy about crowdfunding even though these authors make it look effortless. One in three crowdfunding campaigns on Kickstarter fail (1 in 3!). Click here to get on my calendar for a free 20-min chat to see if a) crowdfunding is right for you and b) if I can help you. Crowdfunding is tough, but I’ve created tools and templates to make it easier. Click here to hop on my calendar. Also…grab my freebie below and avoid some pitfalls when planning your campaign. Next PostNext How does a Crowdfunding Consultant Kickstart Their Own Book?